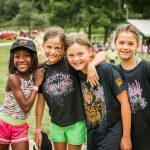 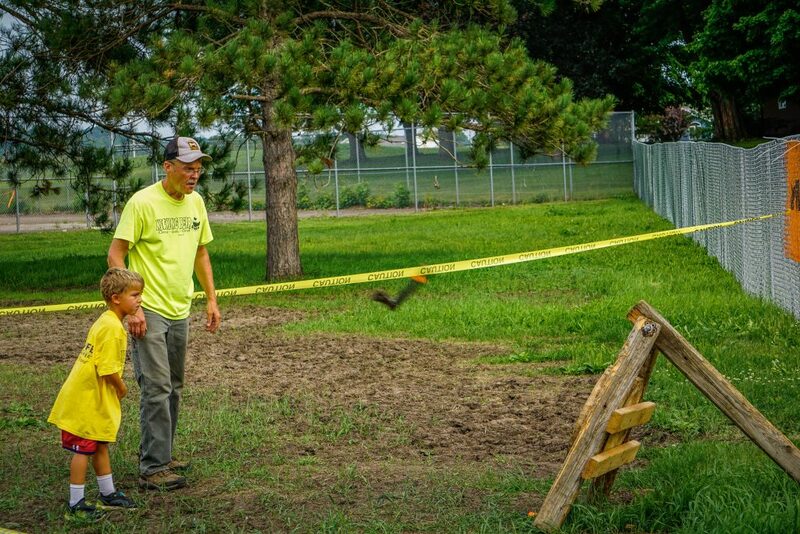 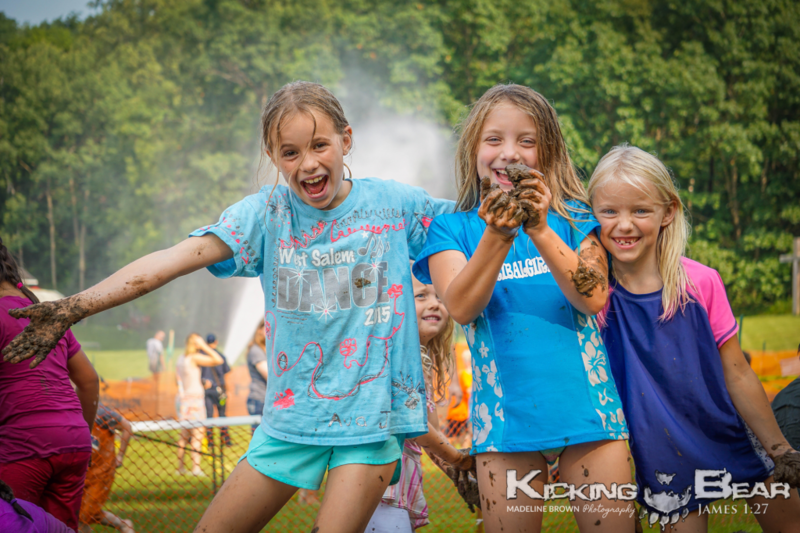 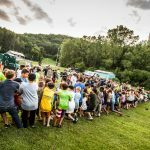 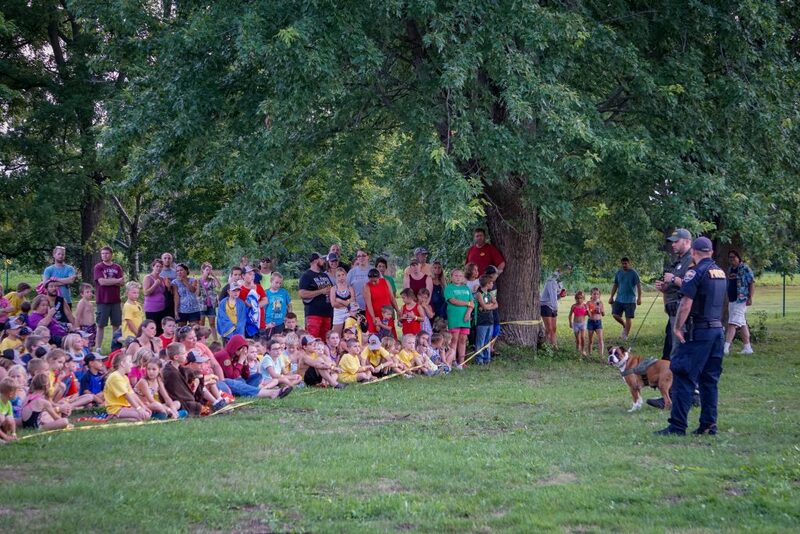 Kicking Bear Camps are completely free, fun-filled, two-day family events that are open to the public. 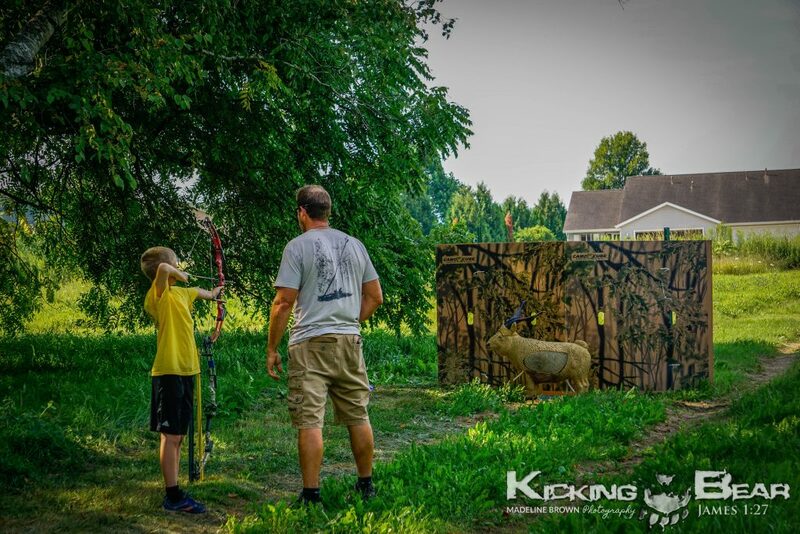 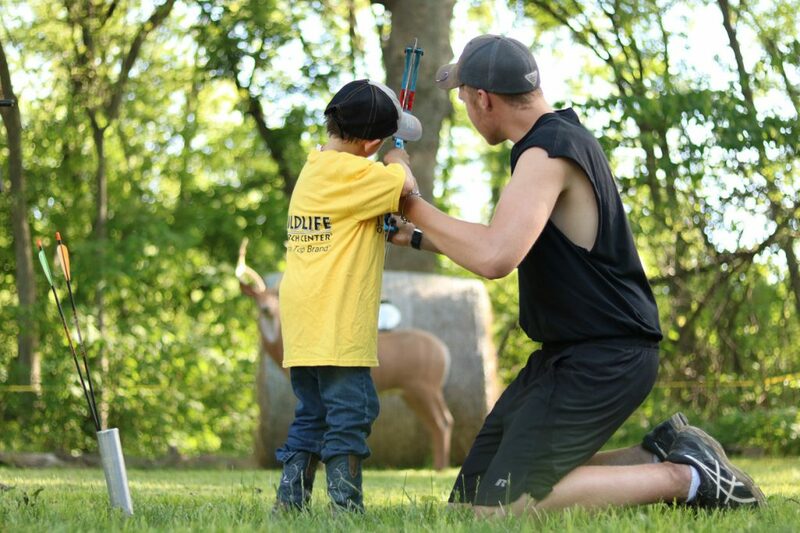 This provides a great opportunity to invite all community members for a free family outing and introduce youth to Christ, archery, and the outdoors. 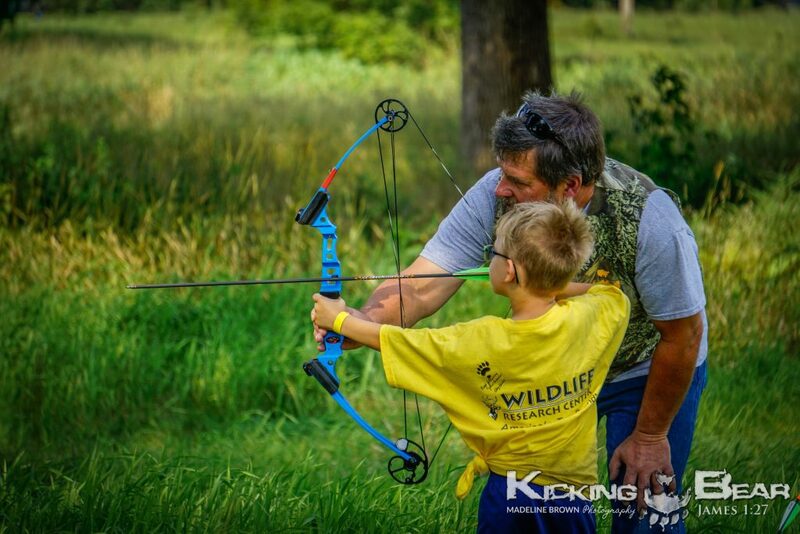 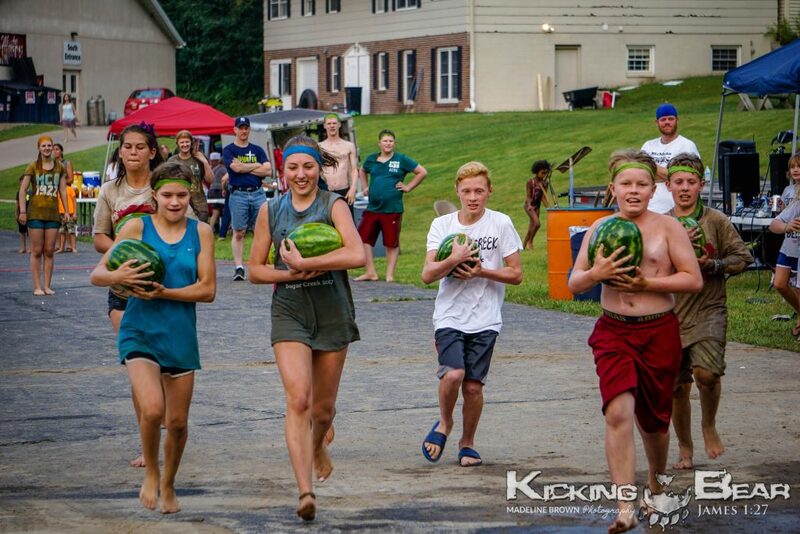 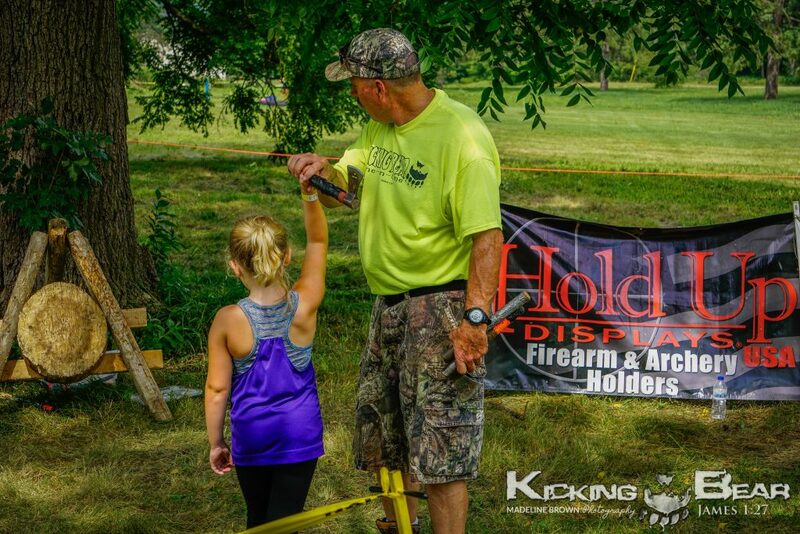 A Kicking Bear Camp is an outlet for struggling youth to escape their trouble at home and have an absolute blast making new friends and learning new skills. 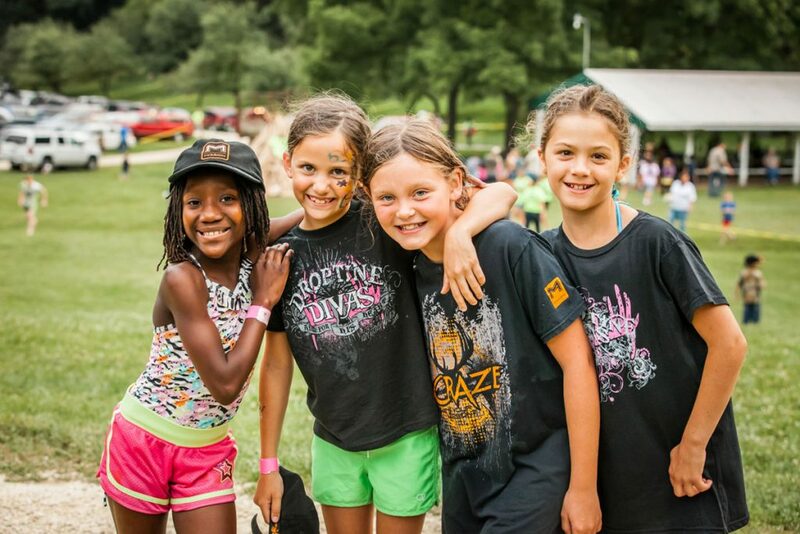 At the camp, we are able to learn more about the struggles a kid may be going through and pair them with a mentor. 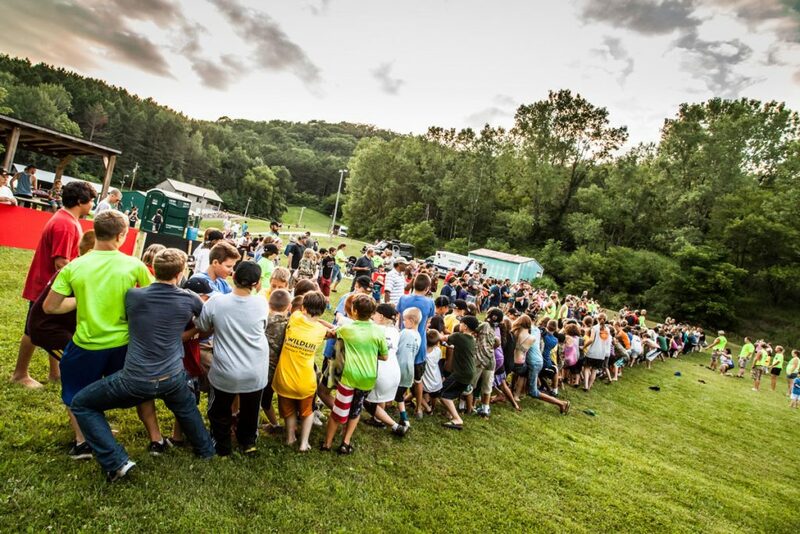 A camp traditional lasts two days, beginning Friday evening and ending Saturday afternoon. 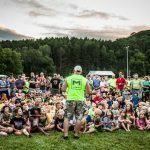 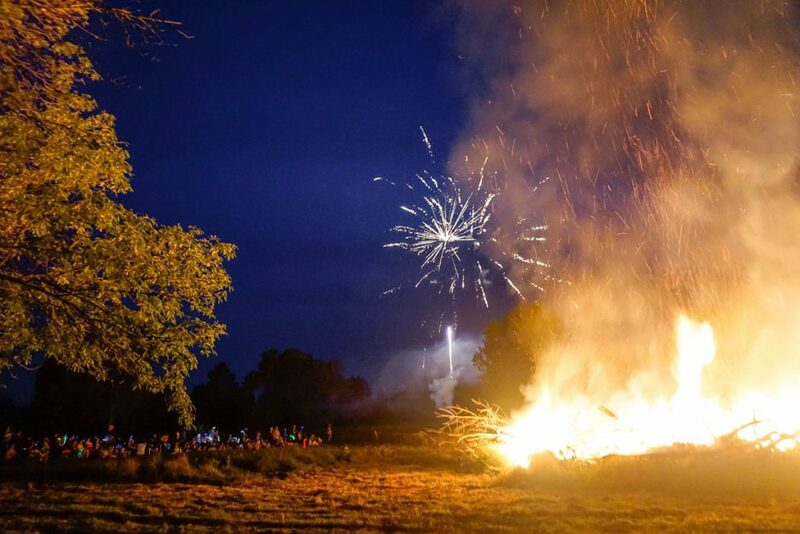 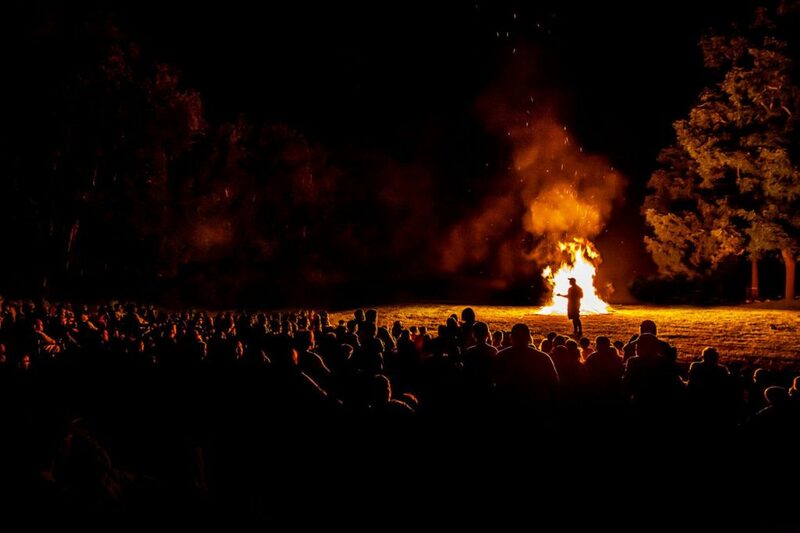 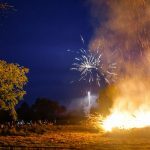 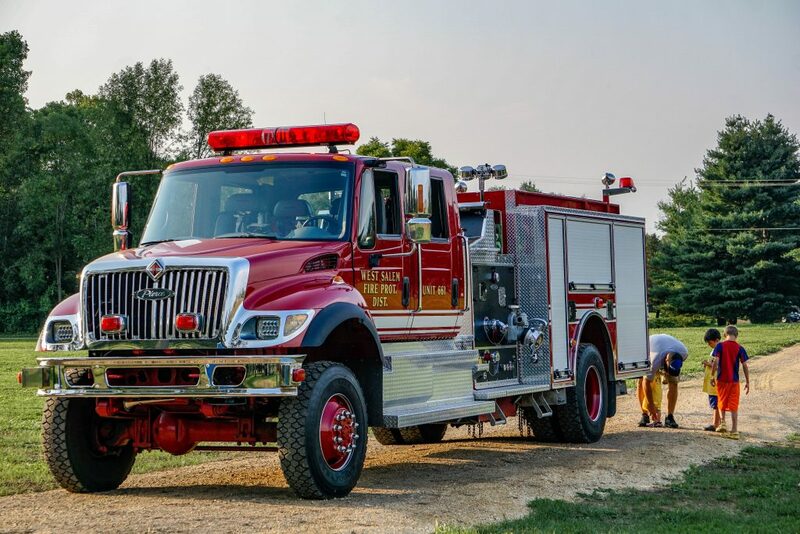 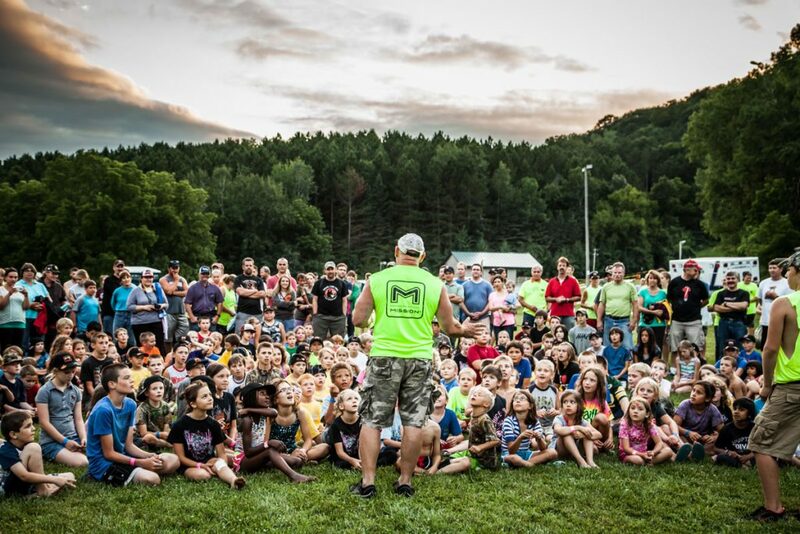 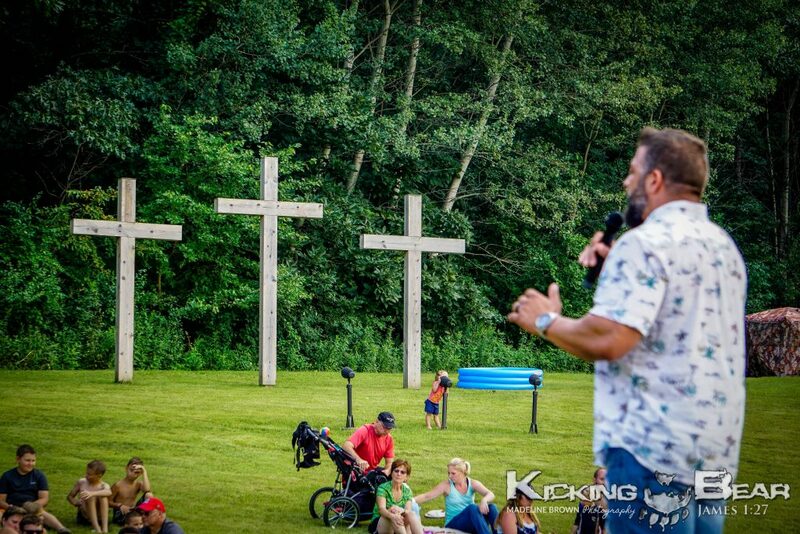 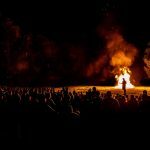 Friday evening is comprised of a camp-out, along with outdoor activities and games such as the traditional marshmallow fight, bonfire, and Gospel message. 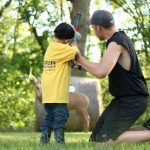 Saturday morning consists of a mandatory safety meeting, the pairing of youth with mentors, and then off to the 3-D archery course.